Home BUSINESS EXPOS OPPORTUNITIES Waititu plans to relocate Thika prisons, cemetery to create room for business hub. Waititu plans to relocate Thika prisons, cemetery to create room for business hub. As the curtains came down after a successful and exciting three-day Thika Business Trade Fair at the Mama Ngina Garden in Thika on Thursday 11th October 2018, one thing came out clearly. Thika is not only blessed with mega industrial productions, but it is also blessed with a wide variety of raw talent and innovation that if well nurtured, can contribute greatly to the development of this region and the country in general. 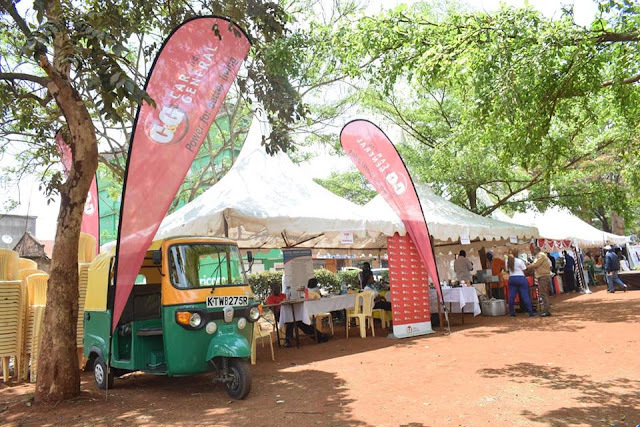 Organised by the Thika District Business Association, a body that brings together small and large business entrepreneurs within and around Thika town, the event was also supported by Kiambu County Government and the office of the Thika Town MP. 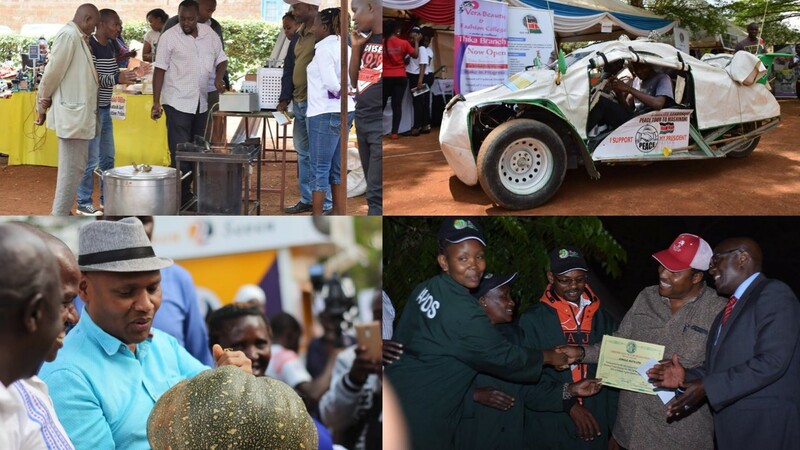 The expo was unveiled on 9th October by the area MP Hon. Eng. Patrick Wainaina Wajungle and officially closed by Kiambu Governor HE Ferdinand Waititu Baba Yao, and involved participation of over 70 small, medium and large entrepreneurs. 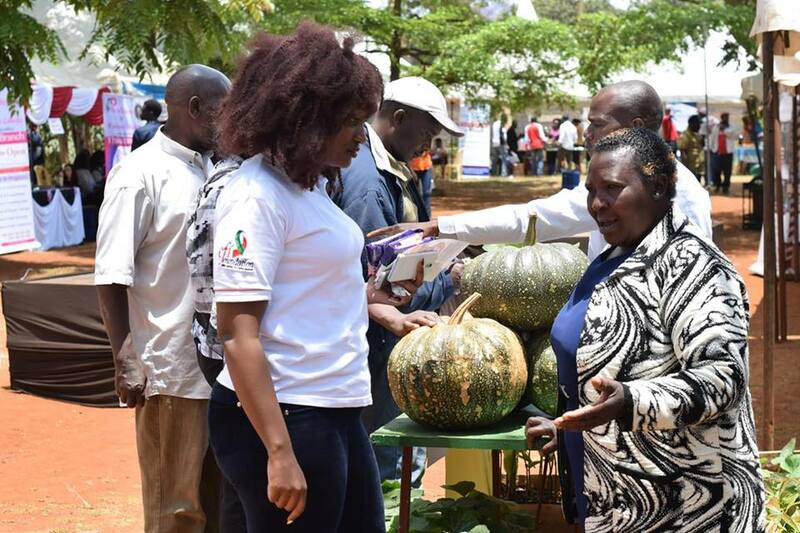 The exhibition that opened its doors on Wednesday showcased agribusiness, technology, insurance, beauty, education among others. The number of visitors was also a clear indication that many are yearning for information and creative ideas by young people. It was also an indicator that players in the industry are positioning themselves to meet this growing desire to revolutionise how things are done. To many of the exhibitors, the trade show turned out to be a great way to advertise to a target market and create brand awareness due to the diverse range of audiences that provided them with a platform to promote their products or services to a broader group that had little or no knowledge of their products and services. It also provided the participants with a chance to test the market so as to gain industry or general opinion about what they were offering notwithstanding that it provided them with opportunities to branch out to business-to-business trading and create a customer database from the people who visited their display booths. Speaking during the closing ceremony, Governor Waititu promised to do everything possible to support entrepreneurship and trade within Thika and ensure the town regained its lost glory of the yesteryears when it was duly referred to as the “Birmingham of Kenya”. He promised to relocate people living in Government Quarters so as to create space for small businesses especially those in the informal sector. “I also intend to relocate the Thika Prisons so that the land can be put into better economic use as we also look for better ways to utilise the cemetery land as a modern garage for our jua kali sector,” said Waititu. On his part, Eng. Wainaina said that he had sponsored a Bill in the National Assembly that sought to impose heavy taxation on imports that unfavourably competed against locally manufactured products. If it becomes law, the SME Amendment Bill 2018 is likely to set the stage for a major trade war with Kenya's leading importers, including China. “Currently, the country is importing goods worth Sh2 trillion annually but barely exporting goods worth Sh500 billion. About 25% of all imports to Kenya come from China with Kenya only exporting 0.5% of total exports to China,” said Wainaina. TDBA Chairman Alfred Wanyoike thanked the two leaders for their continued support to the business community in the area and promised to work with each one of them to ensure that traders were accorded a very conducive environment to do business. He also thanked all those who participated in the trade fair, urging more traders to join in as this was a great platform to showcase their products and services.